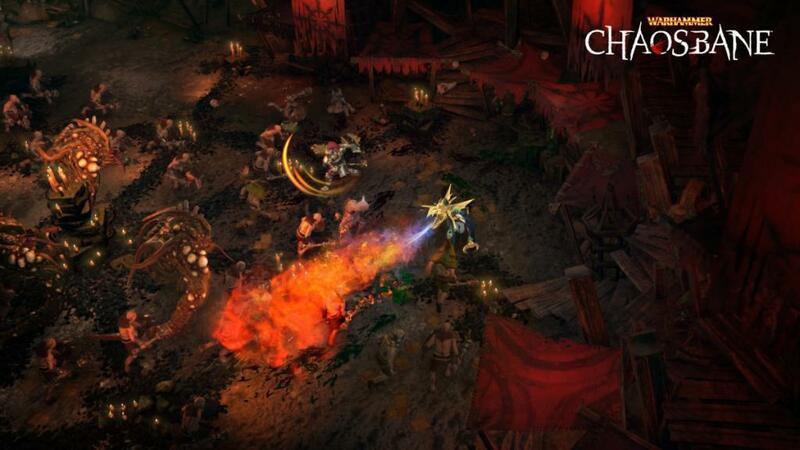 When is Warhammer Chaosbane coming out? What’s it about again? The first hack and slash to take place in the Warhammer Fantasy Battlesworld, Warhammer: Chaosbane plunges the player into the heart of the Old World, a continent marked by the Great War Against Chaos, a bloody conflict which ravaged the Empire of men. They will embody a human, a high elf, a wood elf, or a dwarf, and discover the iconic locations of the Warhammer Fantasy Battles universe that’s captured the imaginations of millions of fans across the world.